Jonathan Maloy – Meet Magento Hrvatska 2018. 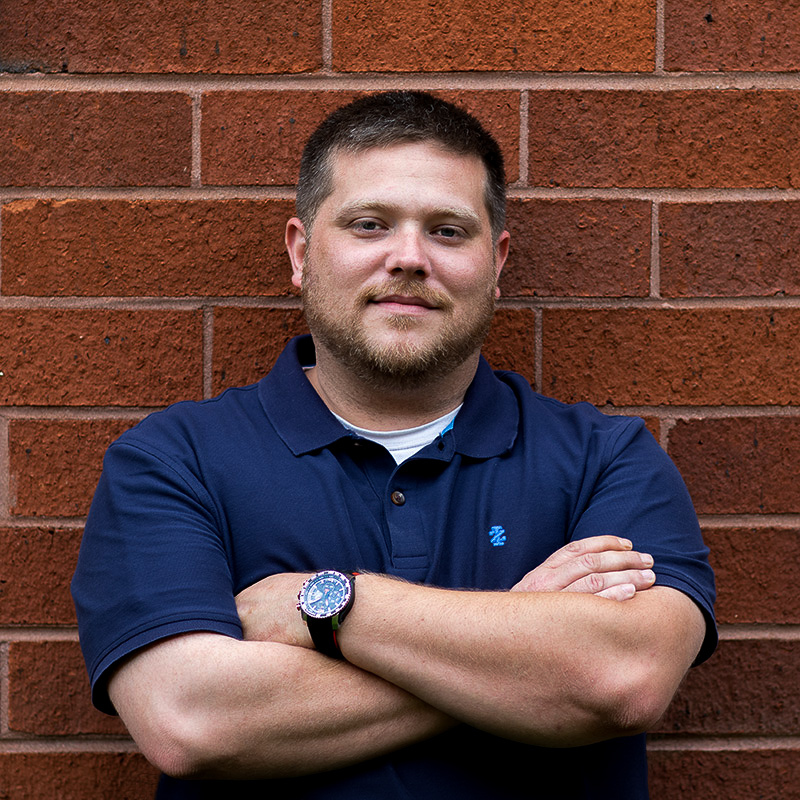 With over 15 years in the technology field, Jonathan leads KEH’s long-term technology vision. As Vice President of Technology, he oversees a team of technology professionals who support and maintain KEH’s technical systems and commerce sites. Prior to joining KEH, Jonathan served as CTO and Partner of Creative Movers, an online talent solution for the advertising & creative industry and Partner of DesignToads, a marketing & web development firm.